Do you have a favorite way to prepare potatoes? As you may or may not know, potatoes are America’s most consumed vegetable—and it’s not hard to see why. They taste great prepared any number of different ways and they can be seasoned with just about anything. There’s mashed potatoes, baked potatoes, french fries and potatoes au gratin. Still, one of the less commonly made varieties is the hasselback potato. For those who don’t know, it’s a baked potato variety where the top is sliced up and stuffed with all kinds of delicious fillings. What you also may not know is that this method isn’t only for potatoes! That’s right, today we’re going to show you how to make a hasselback-style peach pie, inspired by the recipe we mentioned above. Unlike it’s savory counterpart, this recipe packs a ton of sweetness and plenty of texture to boot. If you were looking for a unique and fruity dessert to impress friends with, look no further than this one. Let’s get started. 1. 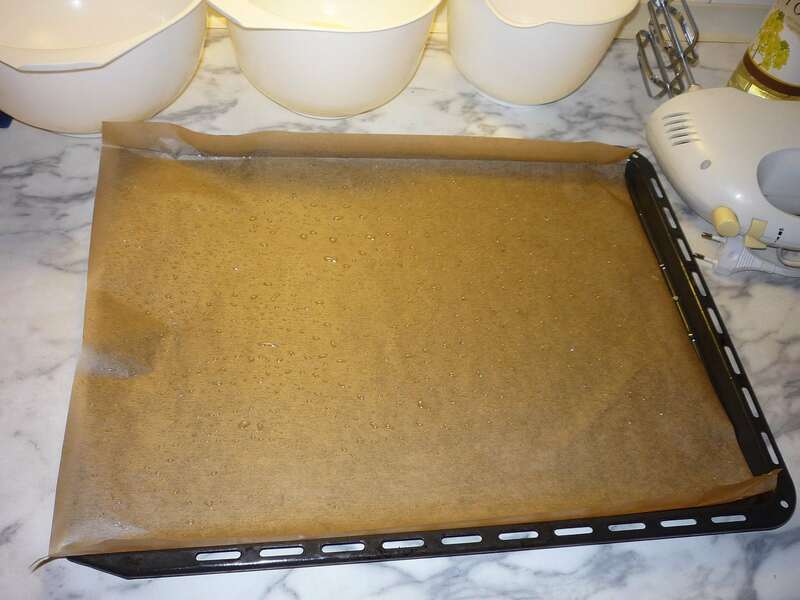 To begin, make sure to preheat your oven to 375 degrees and line a baking sheet with a piece of parchment paper. Spray the top of it with non-stick cooking spray as well. 2. 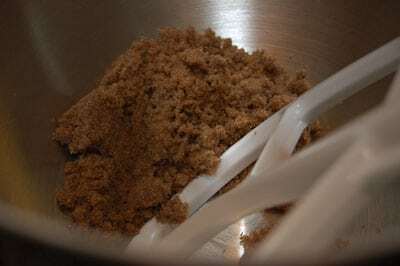 With that ready, get out a mixing bowl and combine your brown sugar, flour, salt, rolled oats, cinnamon and butter. Use a fork to work all the ingredients together, making a shaggy and crumbly dough. 3. 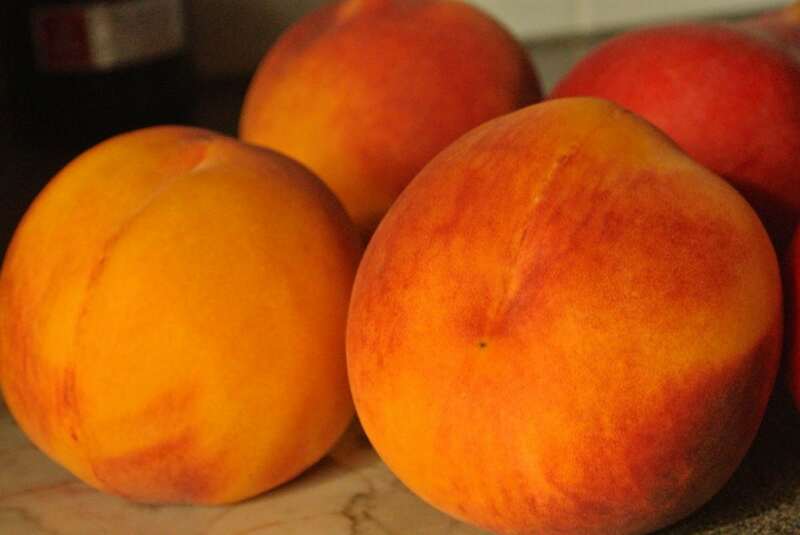 After that’s done, prepare your peaches by cutting them in half and taking the pits out. 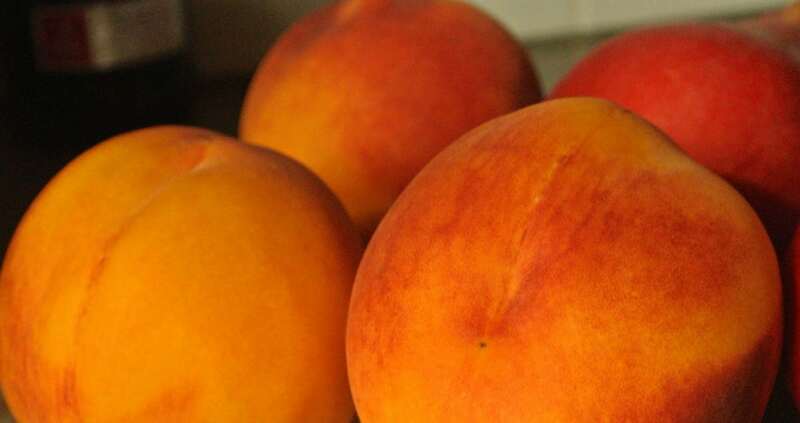 Next, put your peaches cut-side down use a sharp knife to cut the top of the peach into thin strips without cutting all the way through. 4. 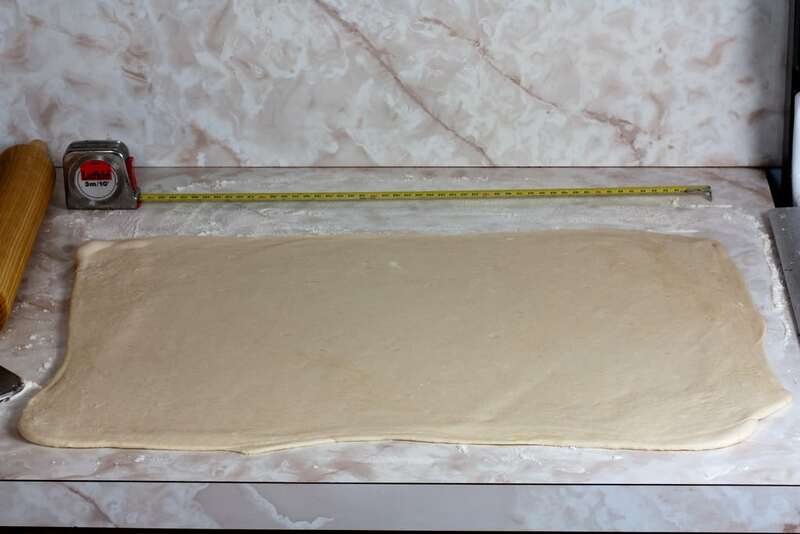 Next, take out your puff pastry and cut it into six equal squares. Move all of those onto your baking sheet and put the peaches you prepared in the middle of each one. Finally, scoop some of your crumbled dough mixture you made on top of each one of the mini-pie squares as well. 5. Let everything bake for 20 to 25 minutes. Take it out when the time is up and make sure everything looks caramelized and delicious. Enjoy! The best thing about this recipe is how simple it is to make—and how easily it can be shared! Unlike a full peach pie which takes quite a bit of effort and preparation, this dessert simply has you make six individual servings of pie that you can whip together in no time. As inspired by the hasselback potato recipe, you can make sure to stuff the insides of your peaches with little bits of sugary goodness as well. Although this dish is definitely great just the way it is, you can take it to a new level by serving it up with a scoop of vanilla ice cream as well. On the other hand, you can top it with some additional berries as well. No matter what you do, have fun with this recipe and let us know what you think!